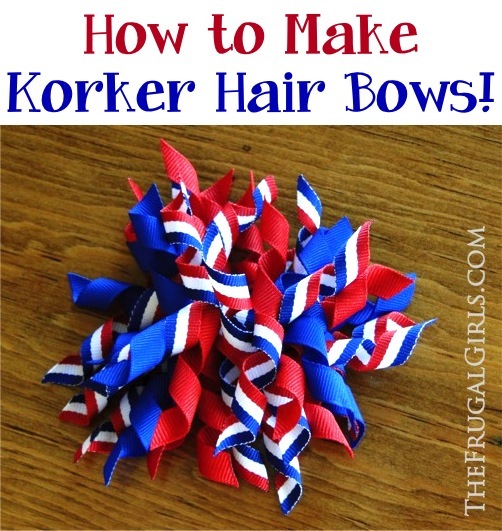 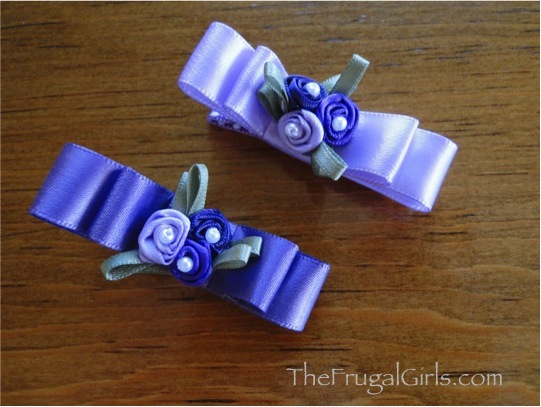 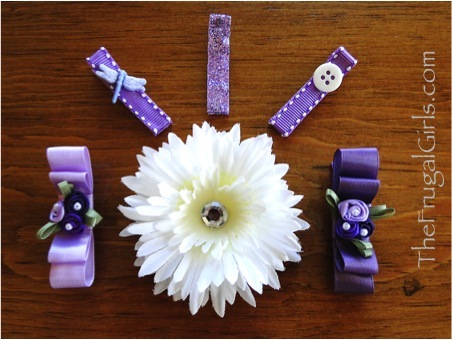 DIY Hair Clips and Bows! 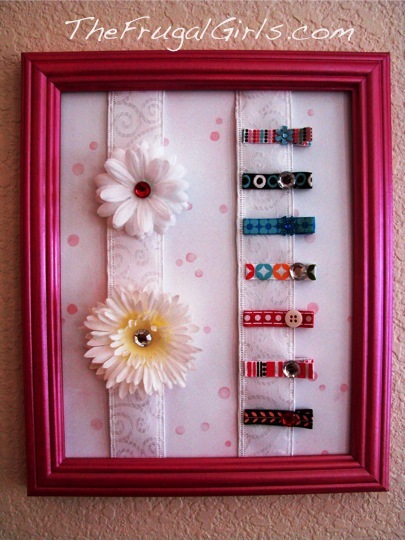 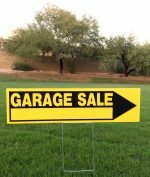 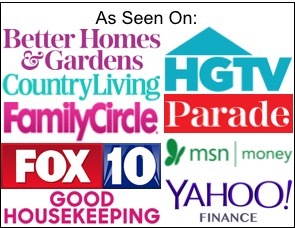 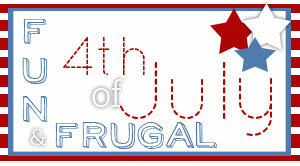 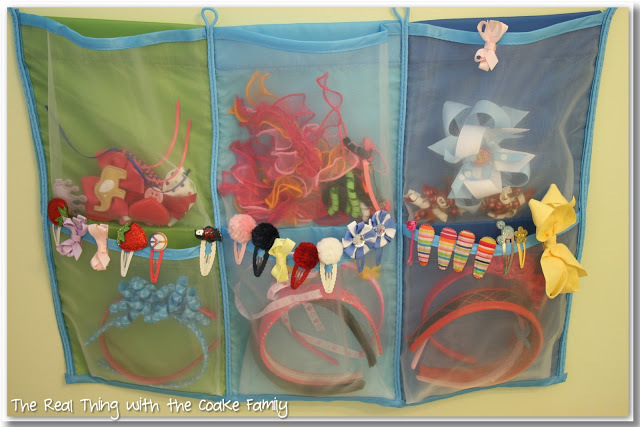 Feeling crafty?? 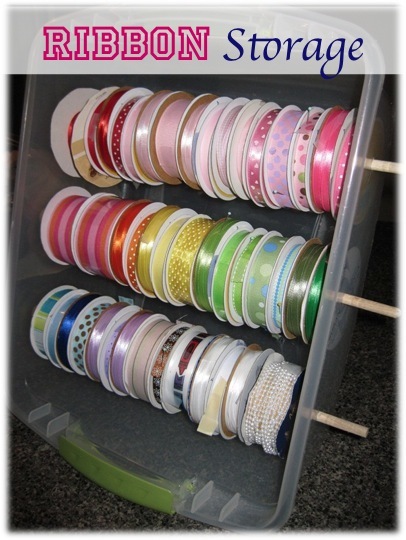 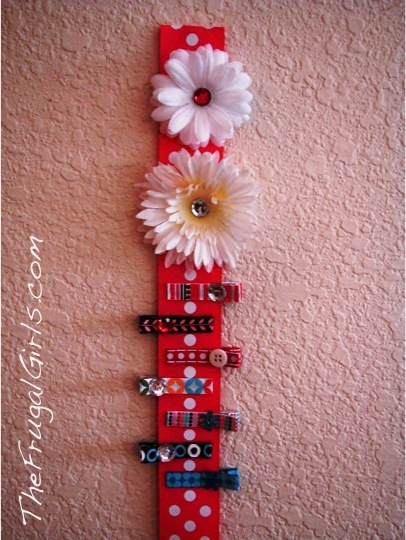 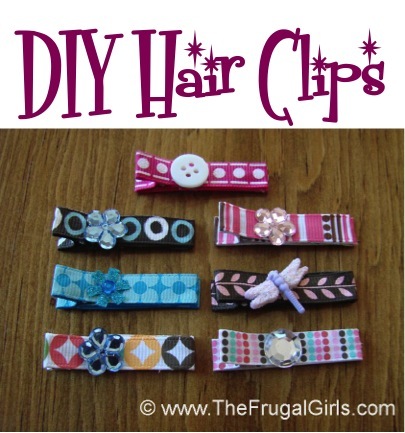 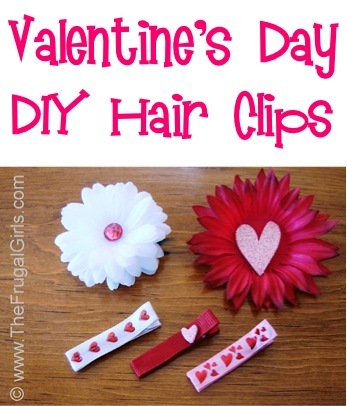 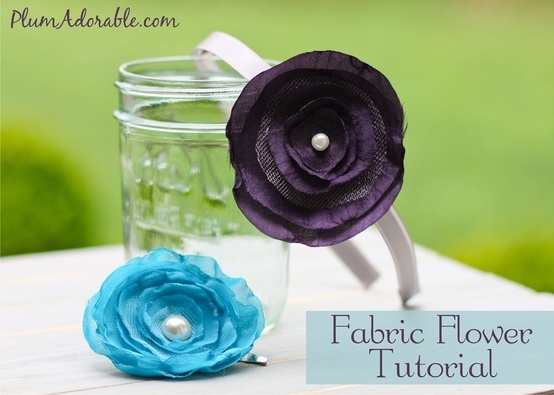 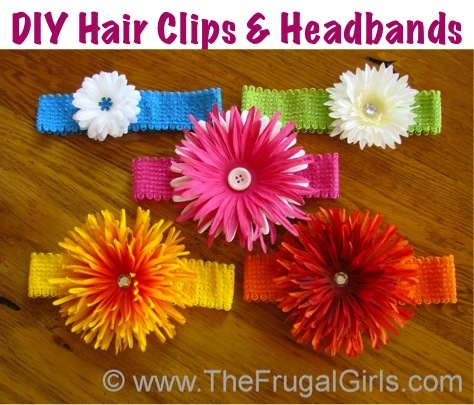 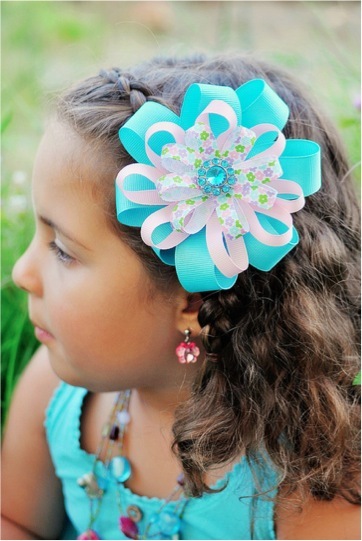 You’ll love this BIG List of Fun DIY Hair Clips and Bows! 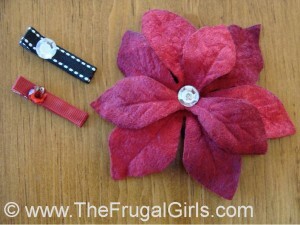 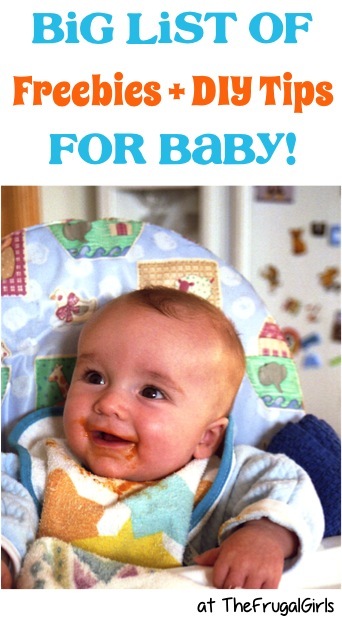 They’re SO easy to make, and make super-cute gifts, too!